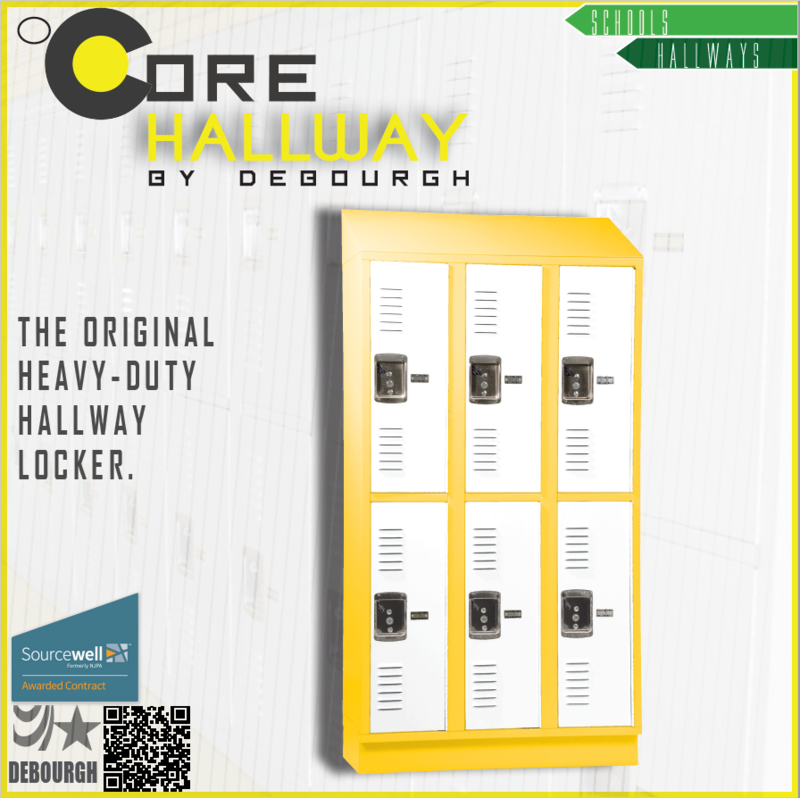 DeBourgh's CORE locker is the perfect solution when you need a strong, durable hallway locker but don't require the strength of an angle iron product. 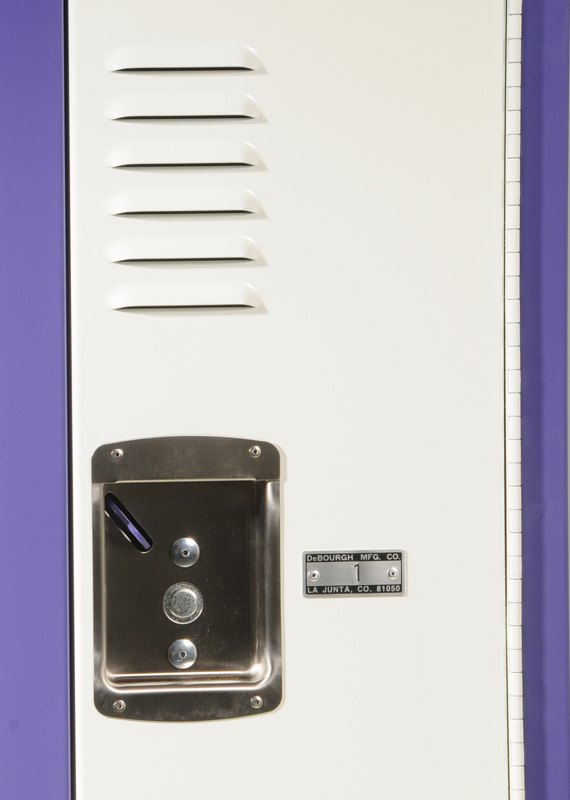 This all-welded locker is built from cold rolled sheet steel and features an elegant continuous hinge that runs the entire height of the door. 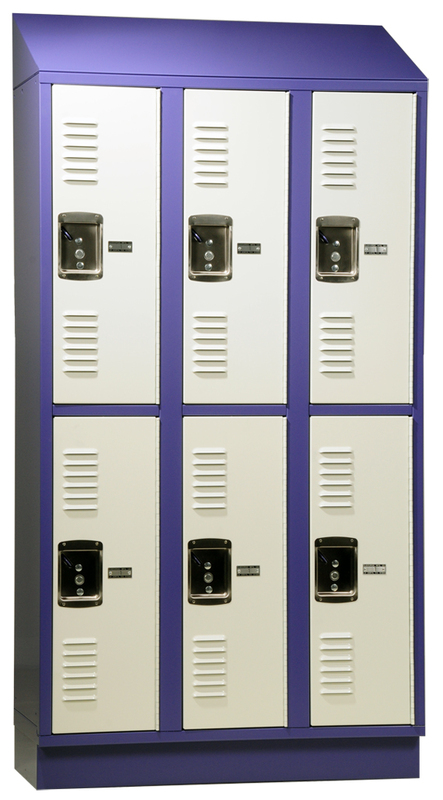 Just like DeBourgh's other storage products, the CORE Hallway locker will stand up to a lifetime of use. 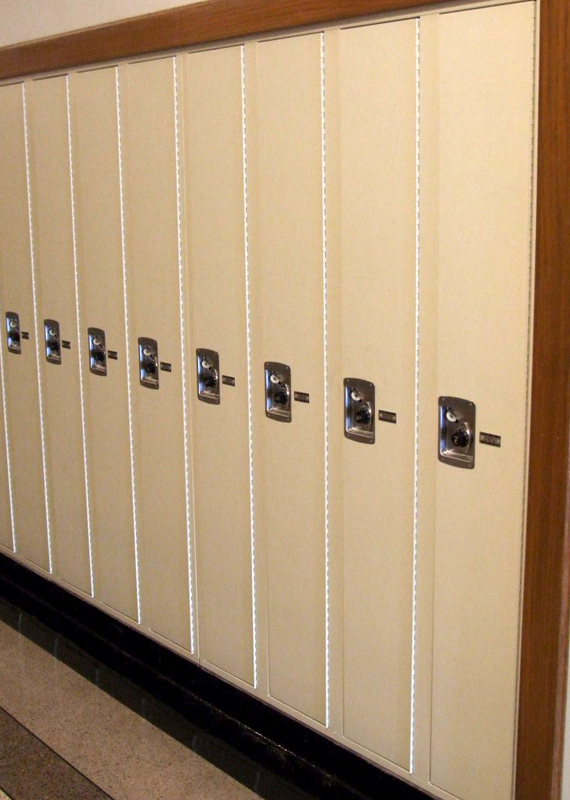 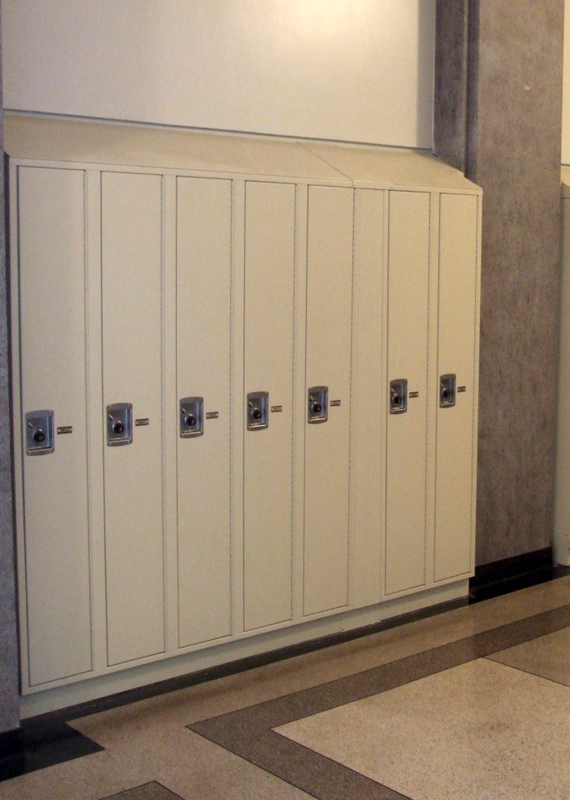 In addition, CORE lockers offer a variety of latching and ventilation options to meet your specific needs.